It contains pure carrot seed oil, jojoba oil, almond oil, wheat germ oil, and coco butter in a jelly base containing wax and oils of vegetable origin. 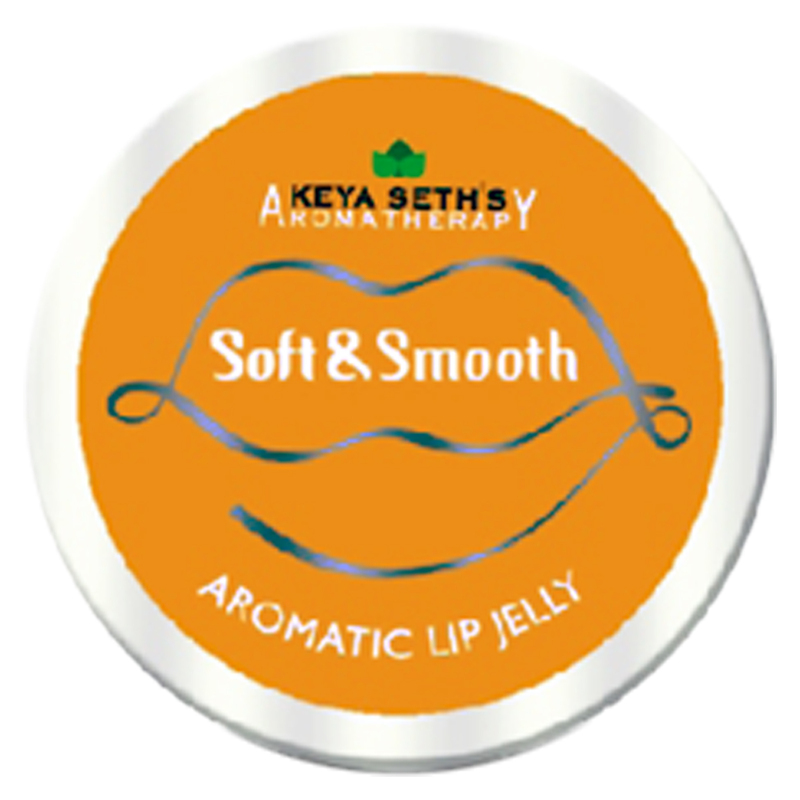 Enriched with completely natural aroma oil, this lip gel guards against chapped skin of the lips with no side effects. It does not contain petroleum jelly and thus lips do not turn dark.